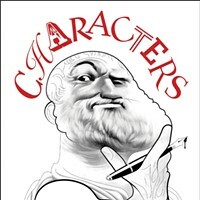 You can recognize great writers in their minor characters. For every inspiring Elizabeth Bennet, there's a devious Caroline Bingley, and for every devastating Mr. Darcy, there's an unfortunate Mr. Collins. 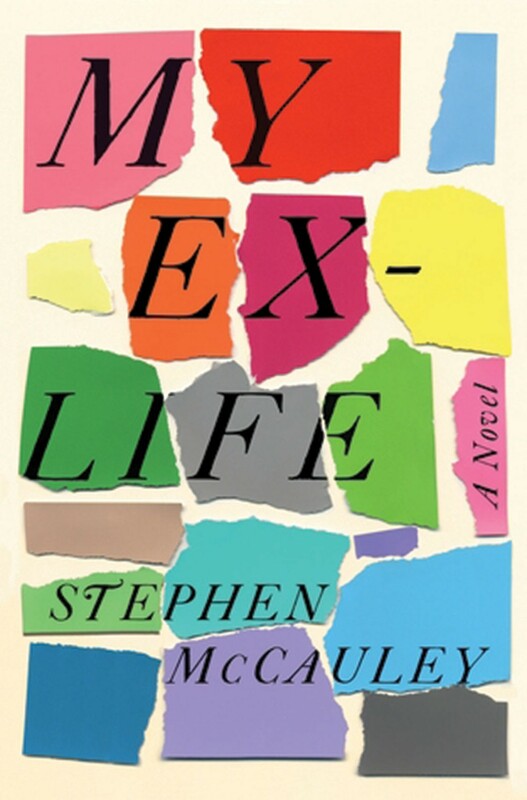 Stephen McCauley belongs to an elite club of authors who create such memorable supporting roles, and in his latest, My Ex-Life, he serves up a narcissistic, San Francisco real estate agent, a bitter, tourist-town shopkeeper, and an exotic next-door philanderer, to name just three. Do great minor characters threaten to steamroll main characters off the stage at any given moment? Of course they do, and that's how they earn their unforgettable characteristics. But the two main characters making up the main "ex" in the "Ex-Life" hold their own just fine. Once upon a time David and Julie met and fell in love. She got pregnant, they got married, she lost the baby, he came out of the closet, and they divorced. 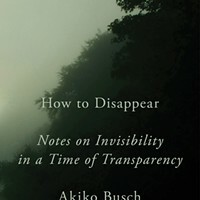 Twenty-five years later, after they have both found and lost their next life partners, leaving Julie with a somewhat dilapidated New England home and a struggling teenage daughter, and David with a well-appointed Bay Area carriage house and an extremely generous landlady, they reconnect. 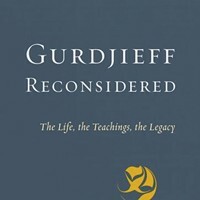 What they now have in common is eminent eviction, and David uses this as an excuse to spend the summer at Julie's repairing and redesigning her home's Airbnb business and coaching her daughter on college admissions. Julie's moody daughter Mandy plays the catalyst not only in initially getting them back together, but keeping them together when everything conspires to send them back to their opposite coastal corners. Her character is a classic over-all-jeans-wearing, lack-of-ambition teenager with a talent for social ostracism and lousy boyfriends. She is also the heart of the story as she draws out the complexities of a mother/daughter relationship for Julie and provides a crystal ball for David's "what-if" of paternal emotions. Toss in a jerk of an ex-husband and the literary rom-com writes itself. There's actually one other major character that impacts the potential reunion of David and Julie: real estate. David's carriage house rental in the city on the Pacific has come to an end (to be purchased by his ex and his new lover, no less) and he is contemplating holding out for a hefty pay-out. Meanwhile Julie has mere weeks to come up with the funds to buy out her ex-husband or lose her beloved home on the Atlantic. The resolution might seem obvious, but McCauley is a pro and switches up the game in surprising and satisfying ways up to the very last page. Having written a half a dozen comedy-of-error, literary romances, McCauley is still probably best known for his first novel, Object of My Affection, which was made into a successful movie. That novel focused on a young woman expecting a child and her gay best friend who decides to raise the child with her. Flash forward 30 years later and McCauley has returned to the familiar territory of this novel, an almost "meta-McCauley" sequel. What has changed are the bodies and faces, youthful carefreeness replaced with financial realities. But what has remained is the intimacy and history between a man and a woman. They might not be cast as lovers, but they perform all the other major and minor roles in each other's lives. The Golden Notebook in Woodstock hosts Stephen McCauley for a reading and signing on June 16 at 2 pm.